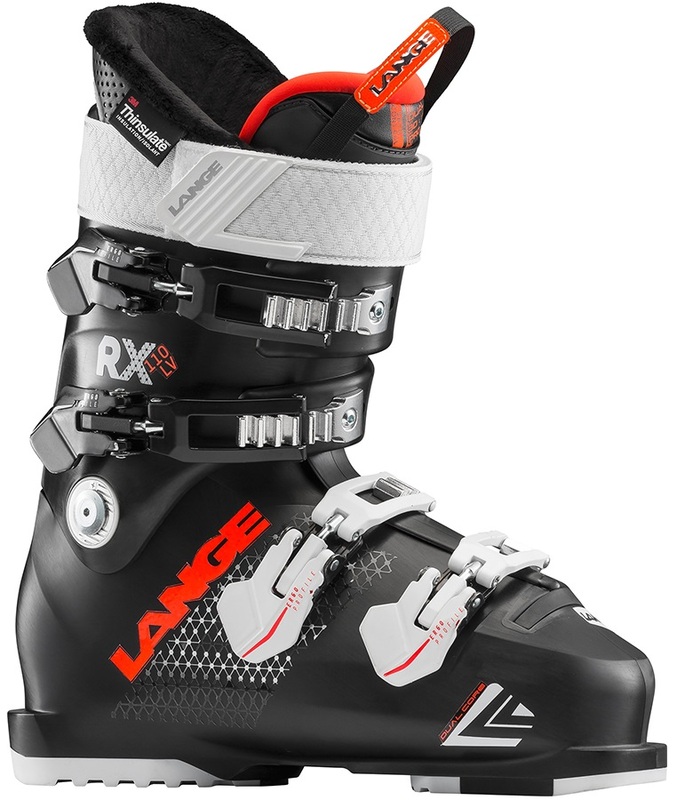 Here you can choose from our wide range of ski boots from the world's leading brands and manufacturers including Salomon, Atomic, Head, Full Tilt, Rossignol and Nordica. Our range features boots for all manner of skiers, from beginners looking to cruise the pistes all the way up to expert freeride and freestyle skiers. Getting a boot that fits correctly is crucial for having the most fun in the mountains and maximising your ski performance - get in touch to arrange a full custom ski boot fitting appointment! 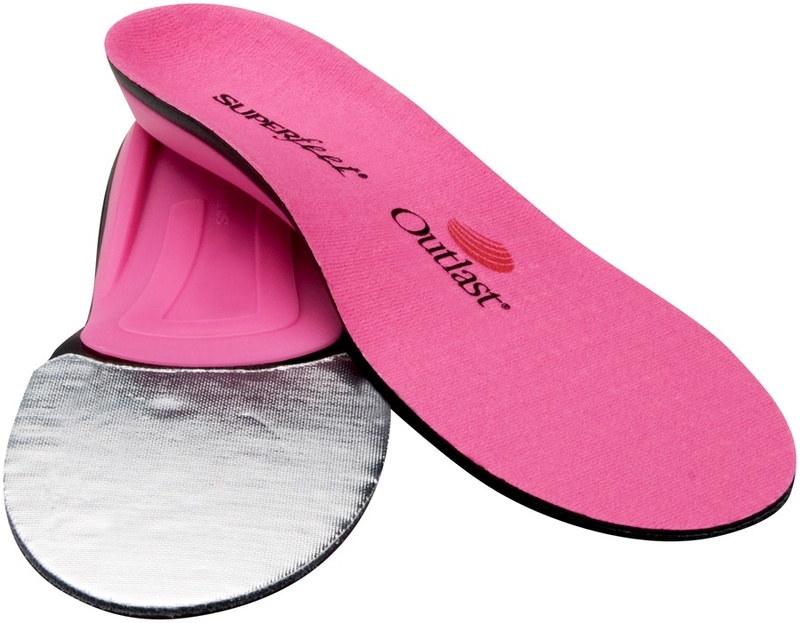 Female specific insole designed for women who get cold feet! Volume Reducer are for increased foot support and to be placed under a Sidas insole. Medium stiff women’s all mountain ski boots from Atomic with a medium 100mm last. Great simple and durable boot bag from Salomon. Atomic’s lightweight women’s ski boots for all mountain performance and technical skiing with an 85 flex for recreational and intermediate skiers. High performance Women's all mountain ski boots featuring a super warm primaloft liner. Mid flexing all mountain ski boots featuring a super warm primaloft liner. 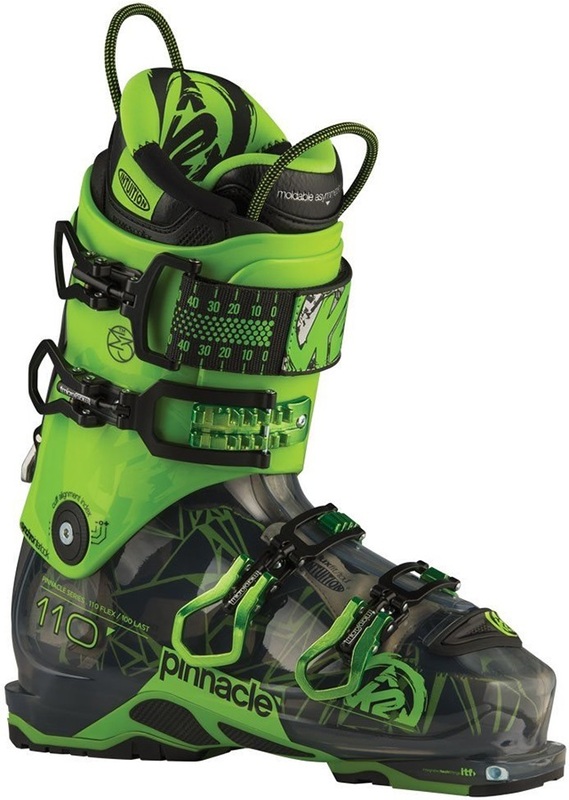 High performance Women's ski boots for all mountain shredding. The Alltrack Pro 100 will handle every slope and style of skiing. Practical performance, anywhere.